Welcome to Horseheads, New York, a wonderful and highly desirable place to live! This zip code of 14845 consists of the quaint little Village of Horseheads, as well as the surrounding areas in the Town of Horseheads where about 6,000 people live. Horseheads is called the gateway to the Finger Lakes and Upstate New York. Horseheads is considered an excellent place to live with relatively little poverty. The downtown hub is Hanover Square, a somewhat crazy intersection where five streets meet, yet only one has the right of way! 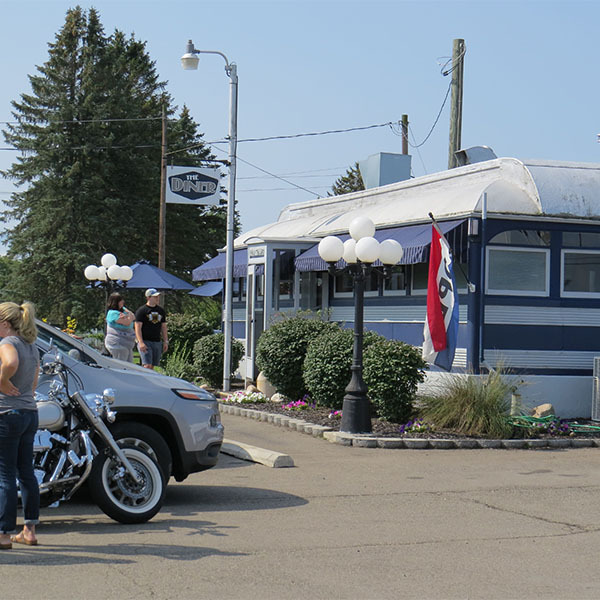 Horseheads has a lot to offer, with a dozen motels, more than 50 restaurants, shopping, pubs, breweries, golf courses, parks and public pools. Nearly is Elmira and Corning, with Watkins Glen not far away. Many Corning Incorporated employees choose Horseheads as their home because it has so much to offer. Every March, Horseheads has an amazing St. Patrick’s Day parade in which a giant shamrock is painted in the middle of the Hanover Square intersection and traffic shuts down for a community celebration. In July, experience “Family Days” in the parks. 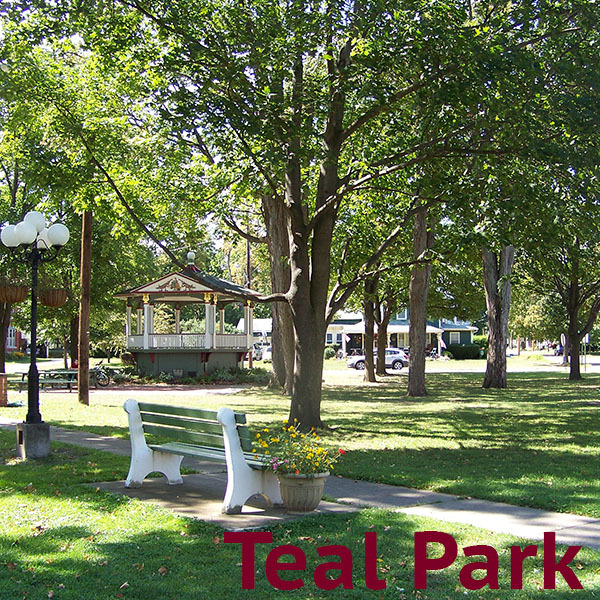 Listen to an outdoor concert on Thursday nights in the Teal Park Bandstand during July and August... and be sure to bring your lawn chair. Teal Park also hosts a small farmer’s market. Don’t miss “Holly Days” the day after Thanksgiving, an old-fashioned holiday event that draws thousands, no matter how cold it is. The Horseheads Central School District has four elementary schools, an intermediate, a middle and one high school. The district serves approximately 4,200 students. 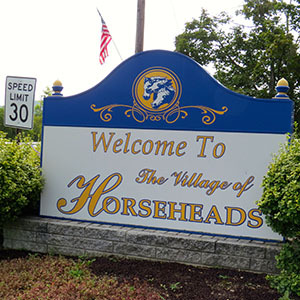 According to The Neighborhood Scout, Horseheads is an affordable place to live, and considered to be a small village community with little crime. The prices of homes vary from very inexpensive to million dollar homes. The average price for a home is $113,773. 8% of the properties are vacant. The average rent price in Horseheads is $1,400. © 2018 Elmira Corning Multiple Listing Service (ECMLS). Information deemed reliable, but not guaranteed. Updated: 24th April, 2019 10:35 PM.